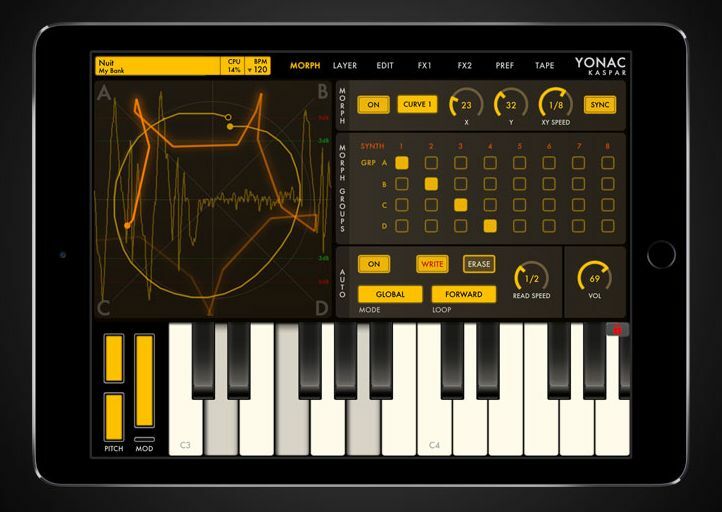 Yonac’s new KASPAR Supersynthesizer arrives on the 20th of July and promises to be something quite different. It features what Yonac describe as “cutting edge Multi-Engine Automorphing SuperSynthesis technology”. This is going to be really interesting.